Thursday, October 15, 2015 (Annapolis, MD) - Bay Point Wealth Management is pleased to announce that William Hufnell, Associate Financial Advisor, has completed the CFP® Board Examination and obtained his CERTIFIED FINANCIAL PLANNNER™ certification. 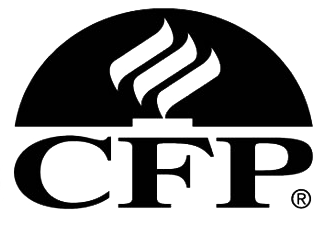 The CFP® marks identify those individuals who have met the rigorous experience and ethical requirements of the CFP Board, have successfully completed financial planning coursework and have passed the CFP® Certification Examination covering the following areas: the financial planning process, risk management, investments, tax planning and management, retirement and employee benefits, and estate planning. 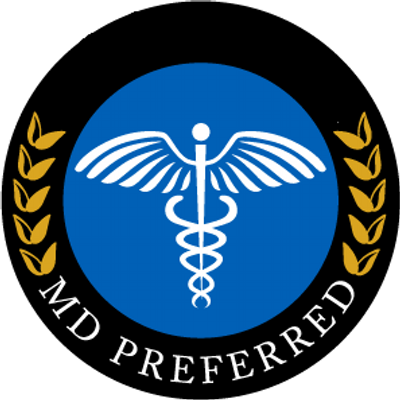 CFP® professionals also agree to meet ongoing continuing education requirements and to uphold CFP Board’s Code of Ethics and Professional Responsibility, Rules of Conduct and Financial Planning Practice Standards. “I am very proud of William obtaining his certification,” said Bill Hufnell, CFP® and owner of Bay Point. "William put a lot of hard work and studying into the CFP® program and has also had the opportunity to broaden his knowledge and experience in his role as Associate Financial Advisor with the firm. We look forward to his continued expansion of responsibilities with the firm." Bay Point Wealth Management, established in 1999 by William J. Hufnell, CPA, CFP® is a financial advisory and investment management firm with offices in Annapolis, MD and Sarasota FL. For more information, please visit our website at www.baypointwealth.com.